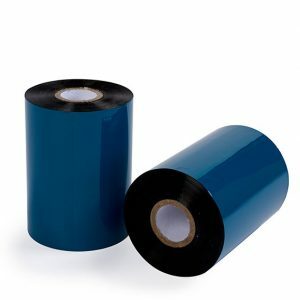 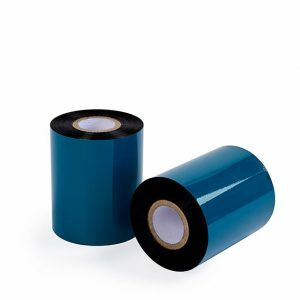 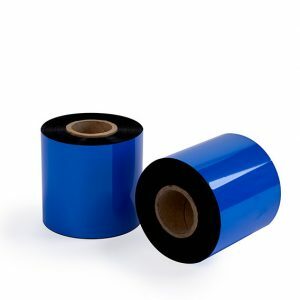 3.00″ x 1182′ Thermal ribbon wax. 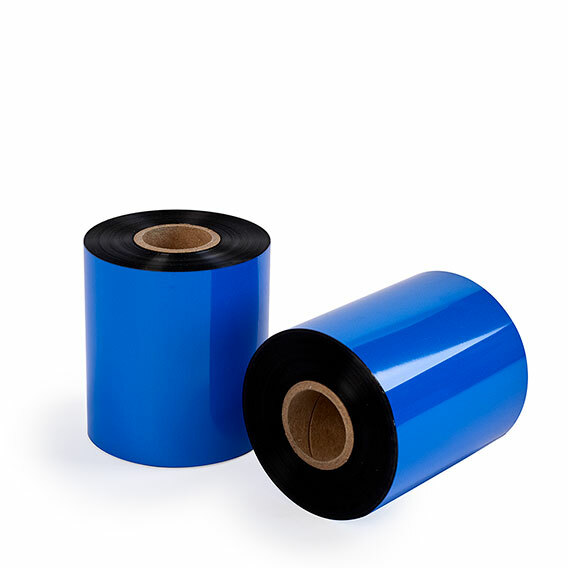 Compatible with Datamax and Sato printers. 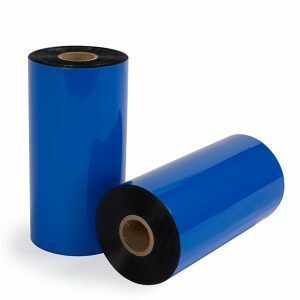 24 rolls per box.